For the last four years, I have received many compliments on my skin but it has not always been as clear as it is today. My freshman year of high school, I never wanted to leave the house because my acne was at its worst. The acne was stubborn and after trying everything, my dermatologist finally recommended that I begin Acutane. I would not recommend Acutane for anyone, unless you have tried absolutely everything. Although Acutane helped my acne be less stubborn, it did not stop breakouts completely. I have become obsessed with skincare over the last four years, and below are my top five tips to keeping your skin glowing, clear and fresh! This is so important. Never sleep in your makeup. 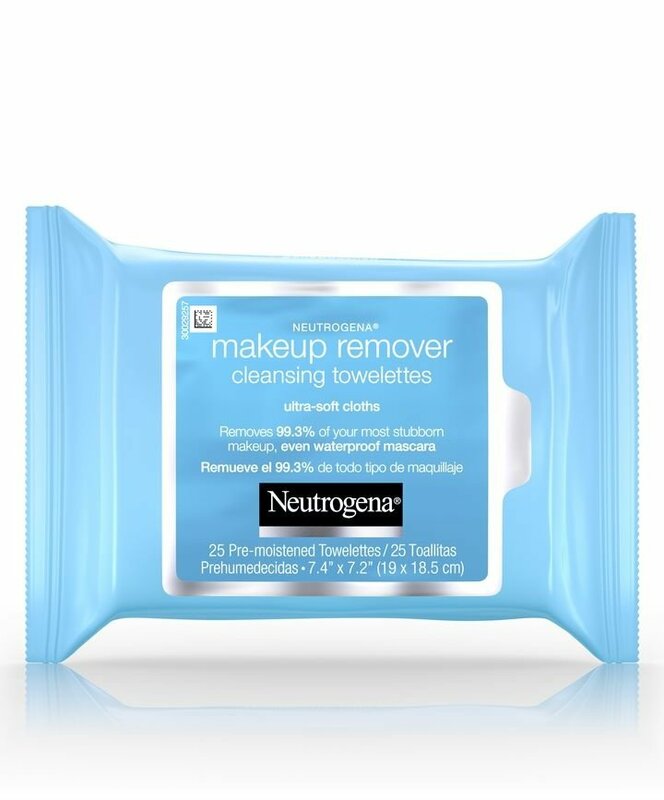 The makeup will soak into your pores over night causing clogged pores which lead to breakouts. I recommend throwing a pack of makeup wipes in your bag and with only a few wipes you're ready to hit the hay! 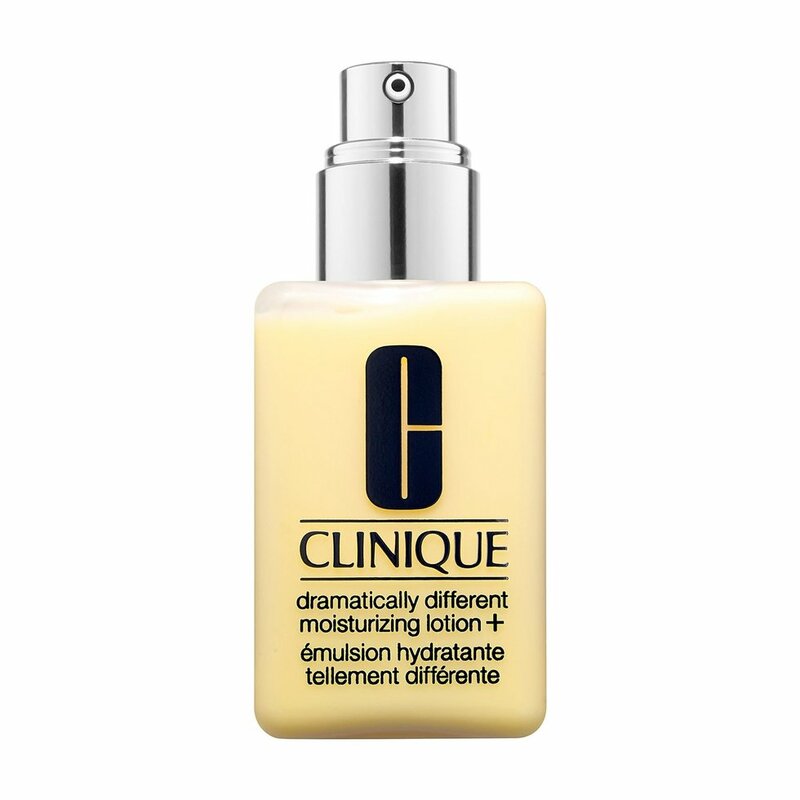 I have used this moisturize for years, highly recommend! There is nothing more your skin hates than being dry. Just like your thirst for water, your skin thirsts for moisture. Especially during the cold months, you want to make sure your skin always has that extra moisture. Without moisturizing, your skin will then produce oil to help combat the dryness, but that extra oil will then cause blemishes. So, don't forget to moisturize! 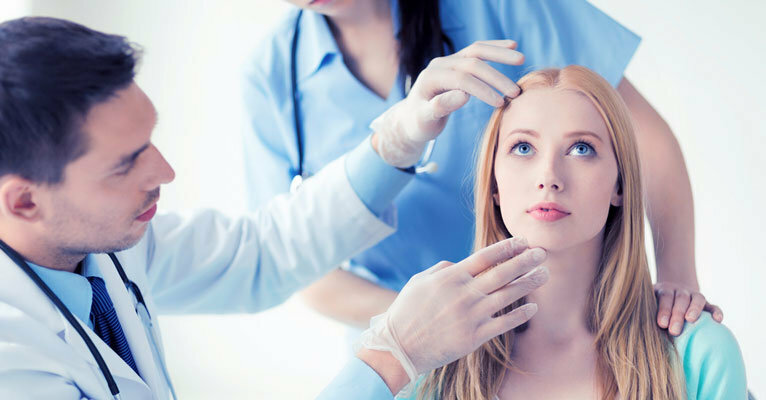 Your skin is your biggest organ, so getting it checked out by a doctor is super important! Make sure to go at least once a year and they can help prescribe anything if you need extra help. Water is your skin's best friend. Water helps get rid of enemies like acne, dryness, extra oil, dullness, you name it water can help. 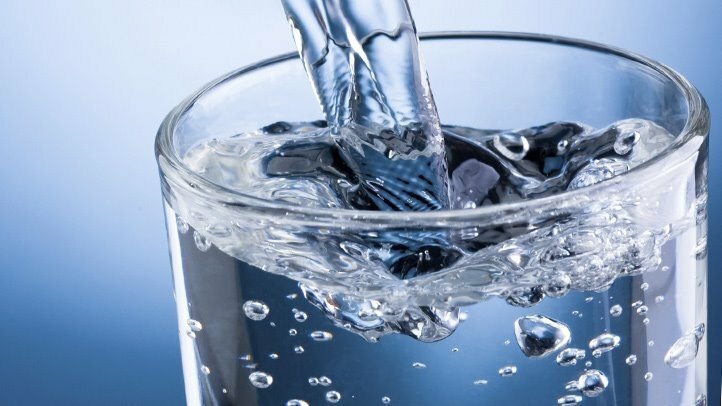 Make sure to be getting in a lot of water every day to keep not just your skin happy, but the rest of your body too. 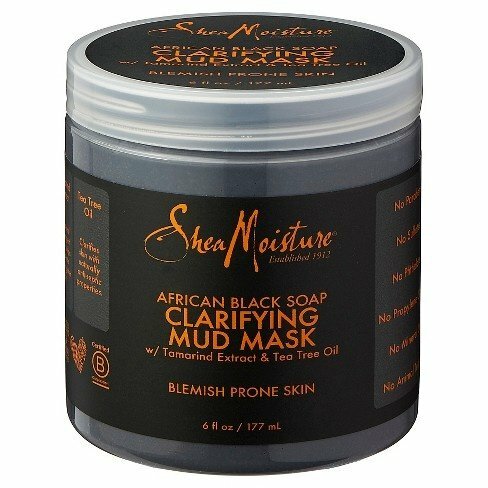 My favorite face mask! Great price too. Your skin goes through a lot, so it is vital that your treat it like royalty at least once a week. I love face masks for this. Face masks help remove everything the skin doesn't want as well as helps relax your skin. I put on a face mask two times a week! 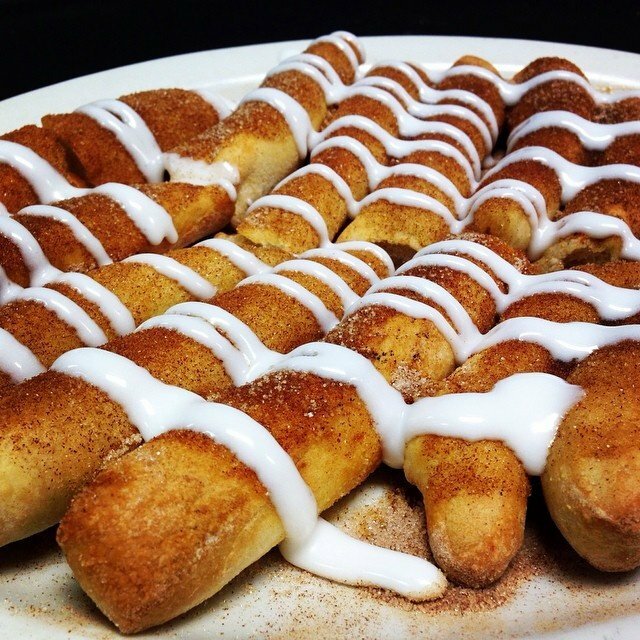 From pizza to cookies, Ann Arbor has it all. Whether it is after a long night of studying or a late night of partying, these places won't disappoint you in your night-time cravings. And yes, they deliver too. These five places are essential for every U of M student and definitely have the best late-night eats in the city. Open until 4 a.m., Pizza House is always a scene and the place to be. Filled with people until they close, you can find people eating their famous feta bread and cinnamon stix. But most importantly, their Late Night Cravers menu seems to be the biggest hit between 10 p.m. and 4 a.m., with items like pizza, cheesy breadsticks, sliders, and chicken tenders. Oh, and did I mention that any item from the Late Night Cravers menu comes with a free coke or milkshake? 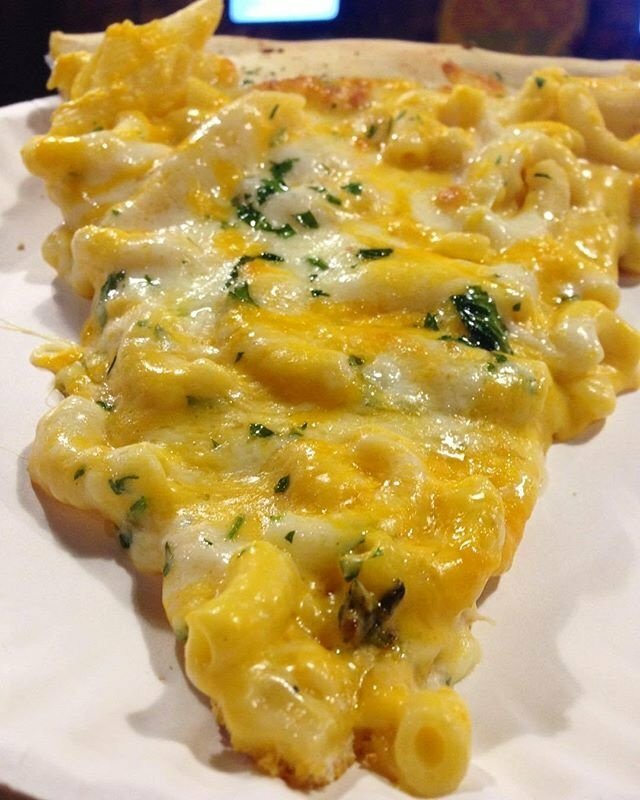 And of course, we have another fan favorite pizza spot that is also open until 4 a.m. But, this just isn't any pizza place. Between the special pizzas, like Mac N Cheese pizza, and the chicken tenders, you can't help not ending your night here. 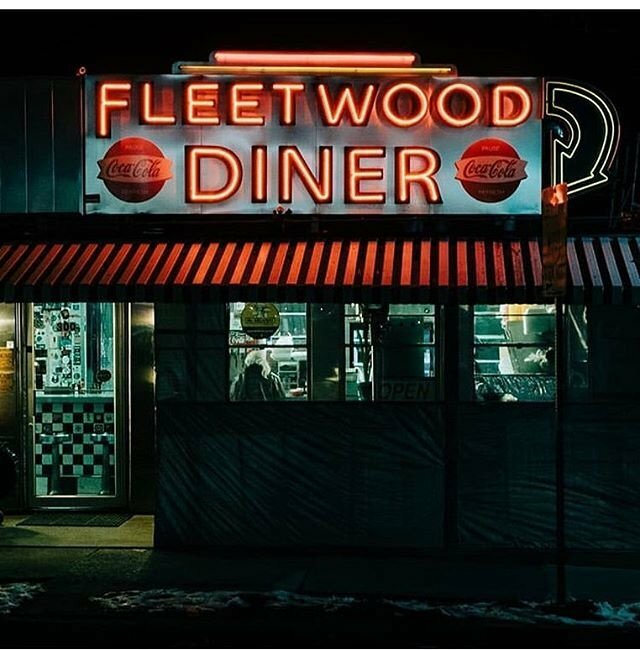 Serving all of the classics 24 hours, Fleetwood Diner is the place if you want a cheeseburger, fries, chicken fingers, mozzarella sticks, pancakes, or honestly anything you could imagine. Even though Mr. Spots is only open until 12 a.m. on Sunday-Monday, you can find it filled with students on Friday and Saturday until 1 a.m. And they don't have just your classic late-night eats. 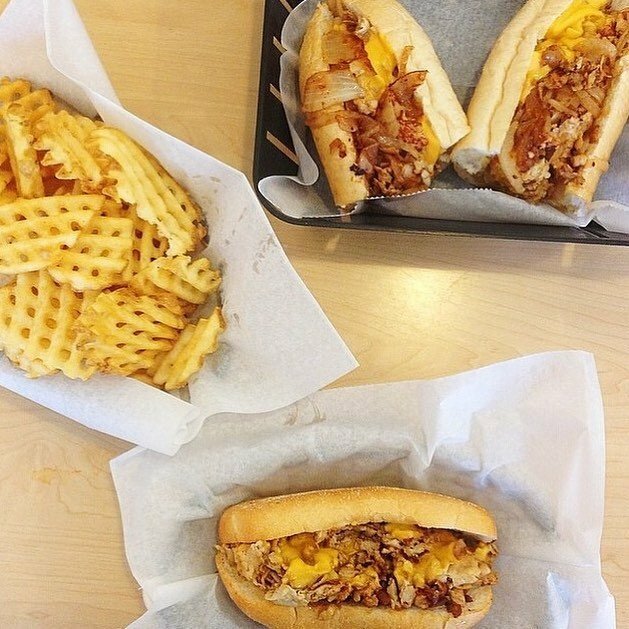 Whether you have the Philly cheesesteak or chicken fingers with a milkshake, this is another local hit. And of course, we all need some sweets. Open until 3 a.m., Insomnia Cookies has you covered with fresh cookies and cookiewiches. 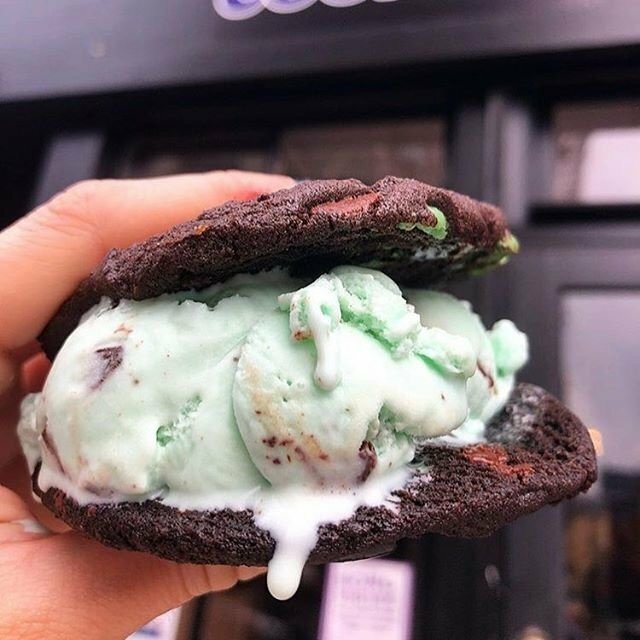 Yes, a cookiewich. Two cookies with ice cream in the middle. Do I need to say anything else?